Does your company use phone calls as its first—or main—point of contact with customers? If so, you can’t risk your reputation on your front line employees’ unknown behavior. 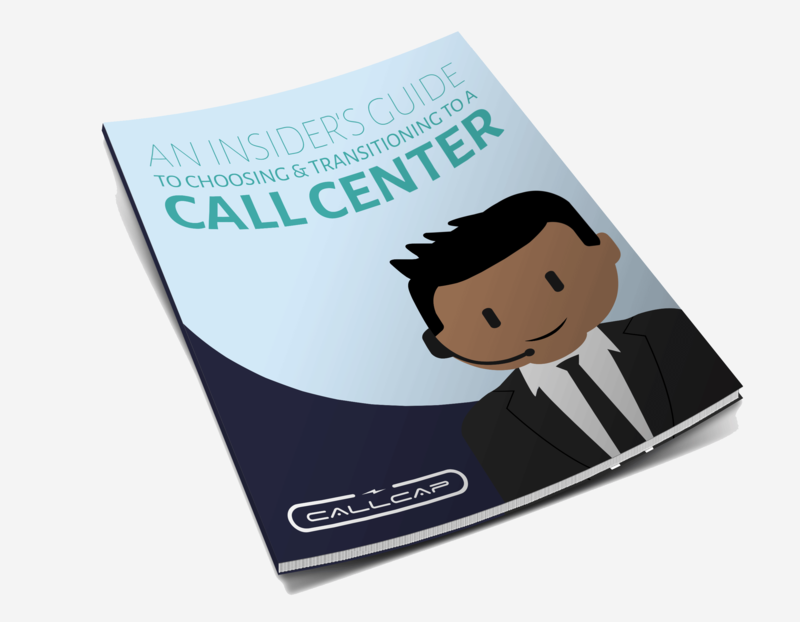 Our insider’s guide will help you understand how you can use your call center partnership to make sure your customers are happy and your reputation is rock-solid. The differences between call centers. What your company’s transition to a call center might look like. How to make sure your call center partnership is good for your customers—and ultimately, your bottom line. Sign up to download your white-paper and get great updates from Callcap. Download: What Is The Missing Link In Online-To-Offline Conversion Success?